Anna is a town of affluence nestled behind mature trees and hidden driveways. The place everyone wants to be. It has immaculate streets and is almost crime free. But because of an unspoken rule in Anna, all are not welcomed. Pearl Swanson has lived in the town of Anna for fifty years. Her life has been one of influence and prominence. Now she is retiring from her job as Social Coordinator. As everyone is preparing for the social event of the year, secrets are uncovered that will change the town of Anna forever. See how one person will divide Anna by revealing a secret; but how another one will bring it back together. 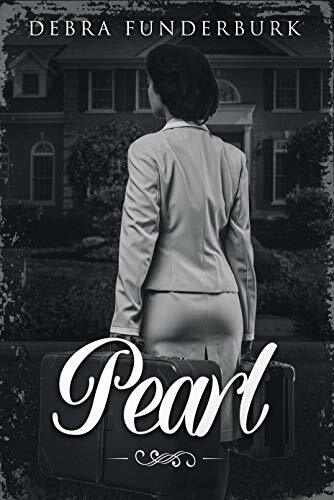 Pearl is a story of crime, bigotry, secrets and deception. It will leave you asking yourself does the color of one’s skin really matter above all else?